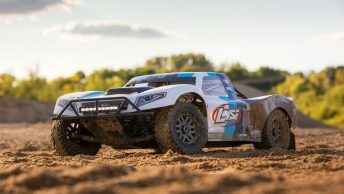 Losi has announced their all new ready-to-run short course truck, the Losi 22S SCT. 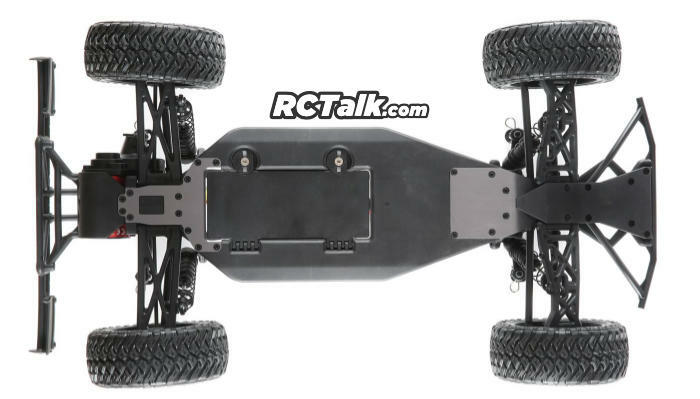 Based on the popular and race proven Losi Racing 22 race platform, the Losi 22S SCT looks to give bashers the ultimate short course truck. The Losi 22S 2WD short course truck comes equipped with a Dynamite brushless system and features Active Vehicle Control AVC technology. 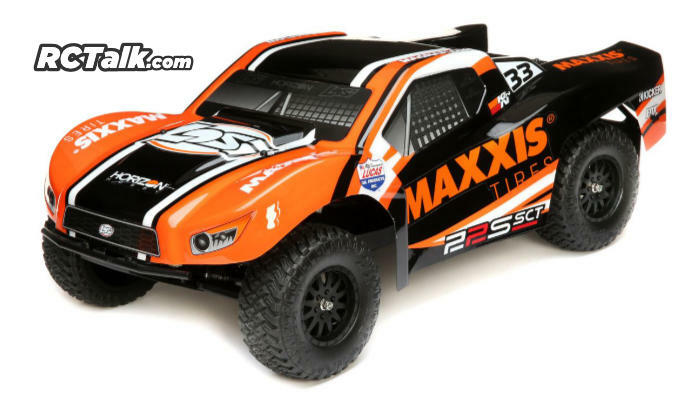 In addition many of the existing Losi Racing 22 upgrade parts will also work on the Losi 22S SCT, which will allow you to change the performance, look and style of the truck. 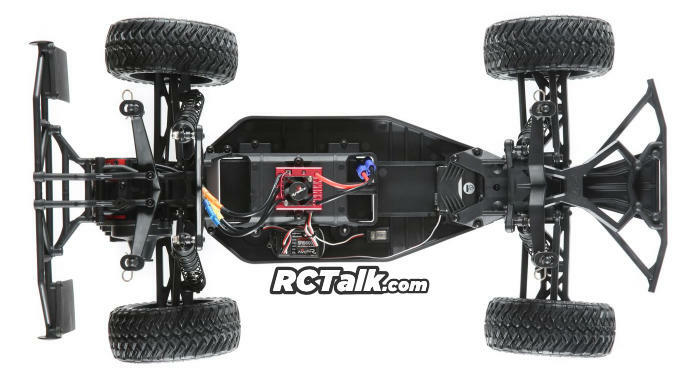 The Losi 22S 2WD SCT Brushless short course truck will retail around $300 with part number: LOS03013T1. Get more details over at Horizon Hobby or get more Losi news. Be sure to check out our Short Course Truck forum!